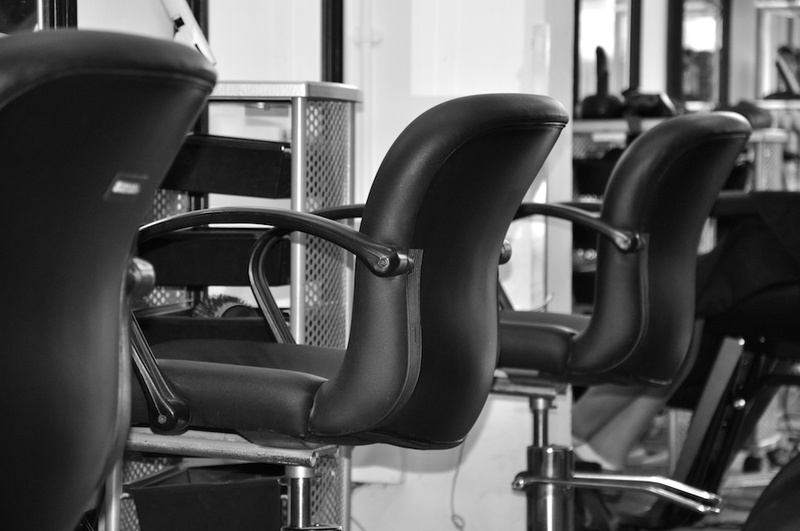 The Hair Company has a very comfortable Salon Interior. Come in for an appointment. We are open 7 days a week.